Bright Little Stars Nursery: Outstanding and award-winning! 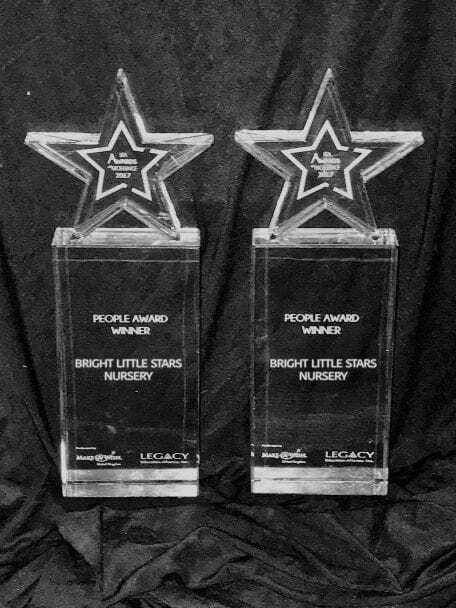 Not only are Bright Little Stars Nursery recognised for providing Outstanding Early Years Care and Education, they are now highly praised for making a difference to people’s lives and are delighted to announce that they are the winners of ‘The Teresa Graham CBE People Award’ which was received at the LEA Awards of Excellence 2017. 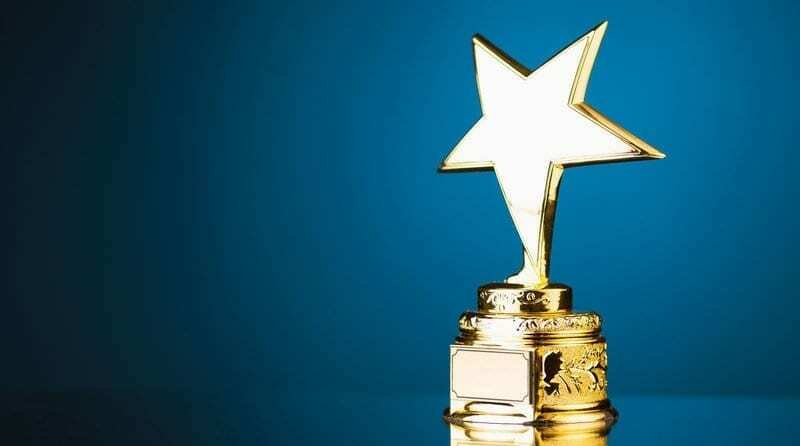 The award recognises the work Bright Little Stars has undertaken in making an impact on the lives of the children they care for and the fantastic work they carry out to support not only their children but their staff teams and parents. Bright Little Stars were acknowledged for the accomplished work in supporting a child who was diagnosed with autism. They were also commended for the unique workshops available to 600 plus parents, such as St Johns Ambulance “bespoke Early Years” First Aid and parent workshops for supporting children’s learning at home as well as the focus placed on retaining and developing the careers of their 115 staff. The award was presented by two of Great Britain’s finest Olympic athletes, Steve Backley OBE and Roger Black MBE and Martin Roberts (TV personality from Homes Under the Hammer and I’m A Celebrity Get Me Out of Here 2016) at the LEA Awards Ceremony on Saturday 23rd September 2017. Bright Little Stars are thrilled to have been recognised for making such a difference and when presented with the award on the evening were quoted by Roger Black as being proud of the impact their organisation has made with a dedication to helping to educate others.